John Minor currently plays for the Kingston Clippers Boys U18 Regional team in the ERSL. Described as an “exemplary ambassador for the club and its members”, John personifies the tenets of sportsmanship which he embodies on and off the field. 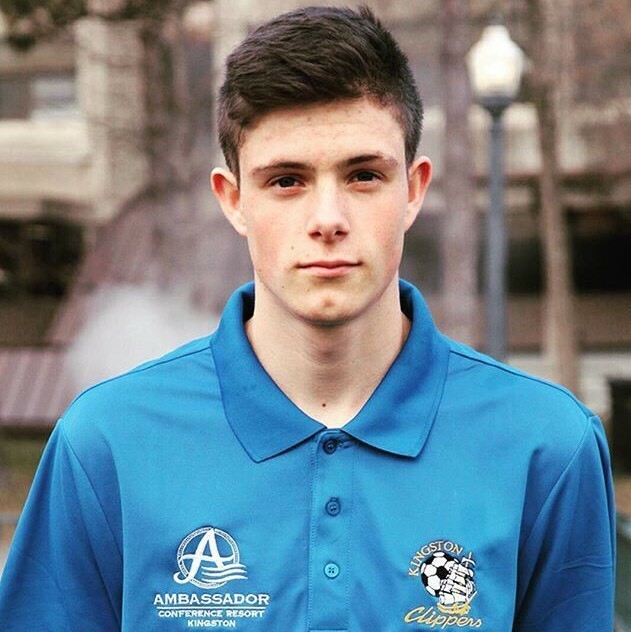 A well-rounded multi-sport athlete, John not only gives back within the soccer community through his coaching, and game officiating, but to the greater Kingston community as a volunteer with a number of different sport and community organizations. His academic success matches his athletic success as he prepares to begin his post-secondary studies at Queen’s University in the BASC General Engineering program in the fall of 2017.